← If I own the land, do I need to be drawn to hunt it? Who’s right – the sheriff or me? Answer: Sheriff’s deputies do enforce Department of Fish and Game (DFG) regulations when they see violations, and in this case, the deputy was correct. When fishing in the ocean from a public pier or jetty, DFG regulations allow for only two rods and lines, two hand lines, or two crab nets, crab traps or other appliances for taking crabs (California Code of Regulations Title 14, section 1.88 specifically describes a jetty as a structure that is “connected to land … and whose purpose is to form the most seaward protective boundary of an ocean harbor …”). If the sign on the nearby pier indicated a three-pole maximum, then it was not a sign that was posted or authorized by the state. City regulations can be more restrictive than state DFG regulations, but not less restrictive. Distance from the road to hunt? Question: I’ve heard that you need to be a certain distance from highways and roads when hunting. How far away from the roadway do you need to be before shooting? In essence, this section makes it unlawful to discharge a gun from the highway surface. “Highway” as defined in the California Vehicle Code is a road that is “publicly maintained and open to the use of the public for purposes of vehicular travel.” Bear in mind, however, that local (e.g. county) ordinances may prohibit the discharge of firearms in certain areas or within certain distances of roads, and in general, most cities do not allow shooting within the city limits. You should check with your county sheriff’s office, too. Certainly the most important factor, regardless of the law, is public safety. Well- traveled roads and highways are not appropriate places to shoot. If you were to injure another person or livestock, or damage property, you would undoubtedly be subject to civil and possibly criminal prosecution. While shooting just one inch away from a road may be legal, it may not be safe. Will DFG plant fish in private duck club pond? Answer: DFG will only plant fish in public waters that are open and available to the public to enjoy. If this is a private pond, you will need to get a private stocking permit from DFG and then buy fish from a commercial fish farm, which may also stock them for you. Out-of-state hunter safety cert valid here? Answer: California has no restrictions against using tree stands. And no, you will not need to take another hunter safety course as long as you can show proof that you have passed a hunter safety class in Michigan. If you cannot produce a certificate or proof, you will need to complete another course to get your hunting license. Information regarding Hunter Education courses in your area is available online at www.dfg.ca.gov/huntered/index.aspx. 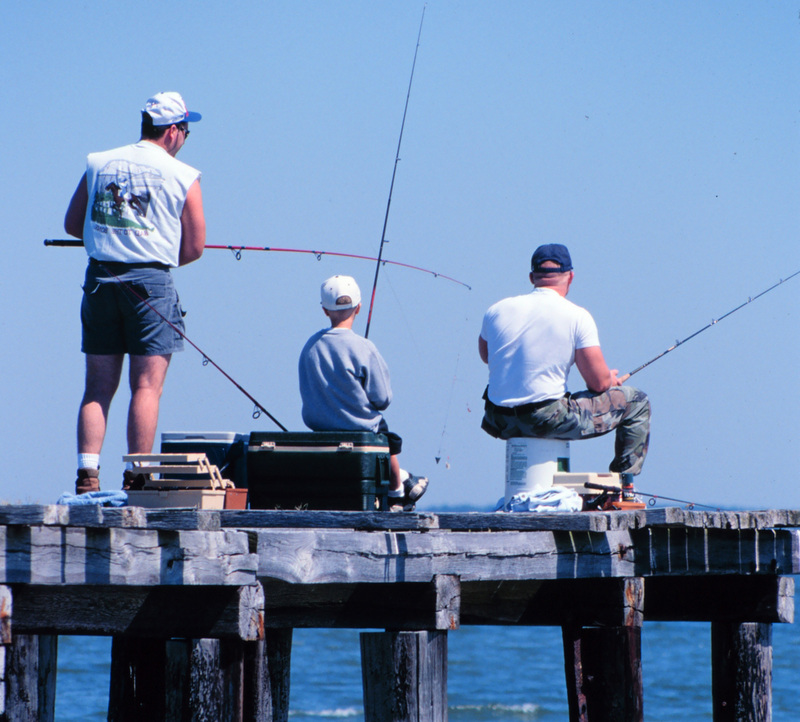 This entry was posted in Fishing, Hunting, Info, Licensing/Permits/Stamps/Report Cards, Limits, Lines/Rods/Equipment, Regulations, Roadways and tagged aquaculture, fish farms, hunter education, hunting, ocean fishing, pier fishing, regulations. Bookmark the permalink. I really wish Idaho a question and answer page like this. So many times the law doesn’t seem clear to a particular situation. It’s good to discuss these situations and have them presented to the public in this fashion. Thanks!